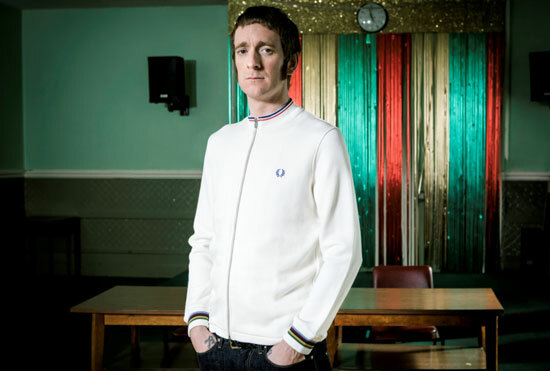 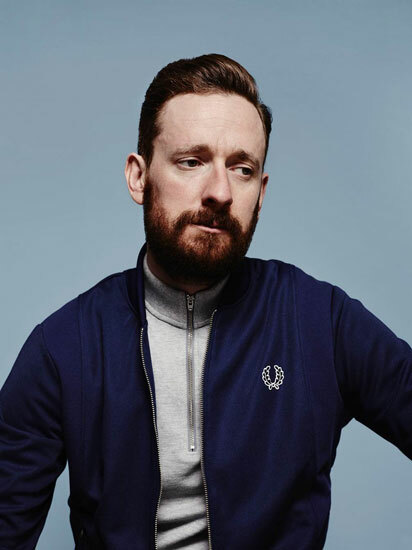 If you want to check out the new Bradley Wiggins Collection spring / summer 2015 by Fred Perry, you can do it via the man himself right here. 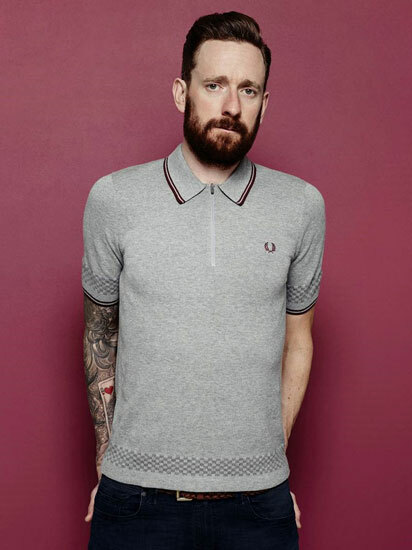 Yes, here are the official shots of the latest (7th I believe) collection designed between the master cyclist and Fred Perry. 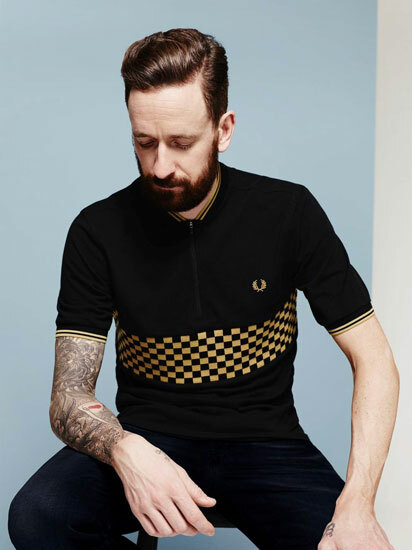 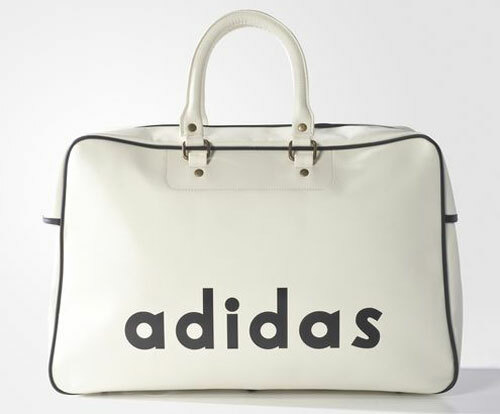 Once again it’s a mix of 1960s inspiration and cycle-friendly detailing. 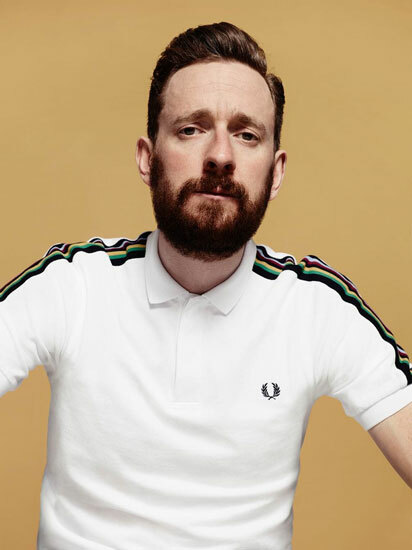 The new range includes a Champion Tipped Fred Perry Shirt in Port, Privet and Mustard colours, new woven shirts with ‘cycling-inspired design elements’, shirts and further down the line, some shoulder and barrel bags along with a perforated suede shoe. 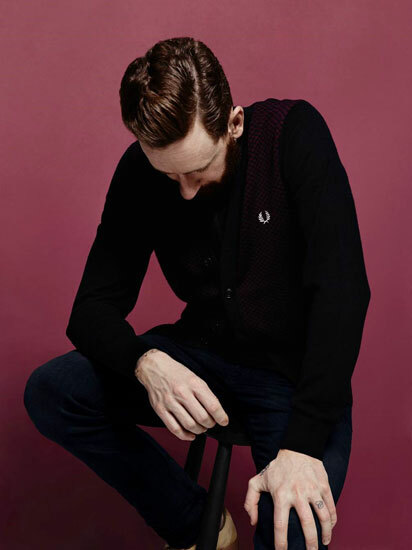 Anyway, check out the preview shots and if you see anything that appeals, much of it is available right now directly from Fred Perry. 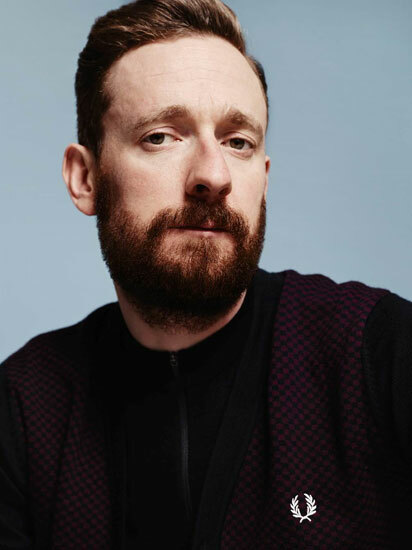 The Wiggins collection has many ace designs but unfortunately, for the most part, old boring colorways. 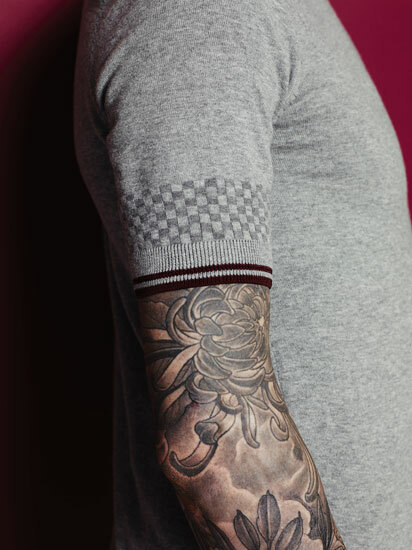 Dude looks so wan in those pale grey and black numbers.